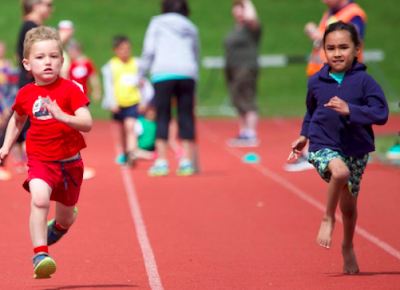 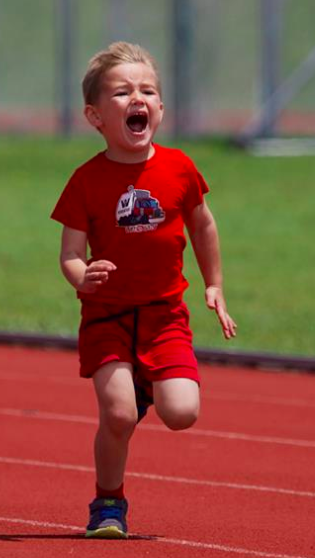 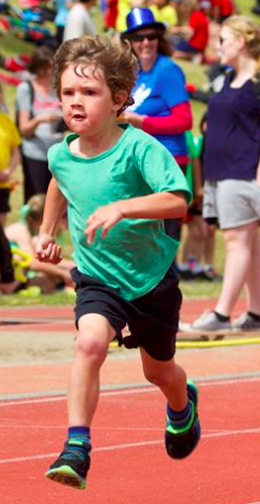 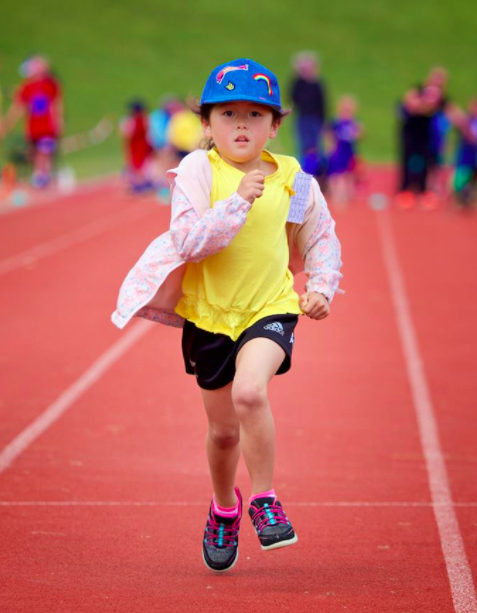 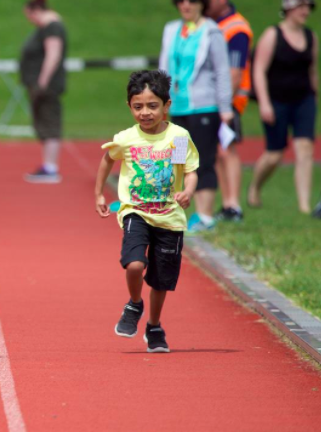 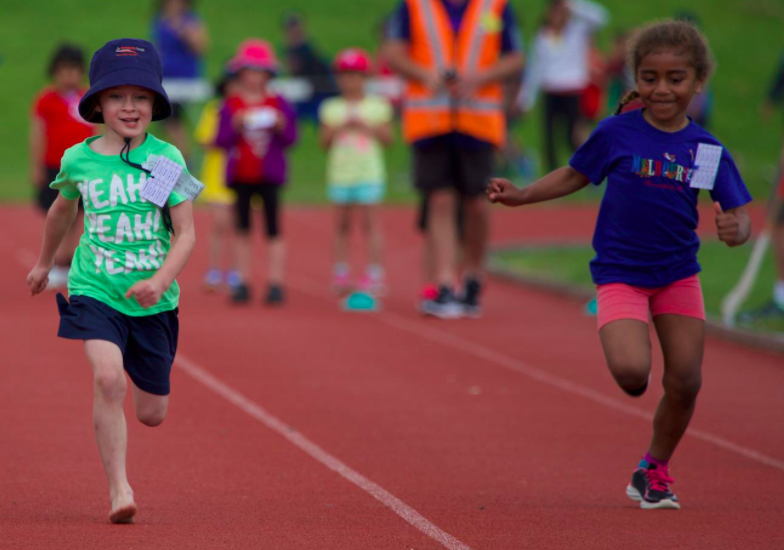 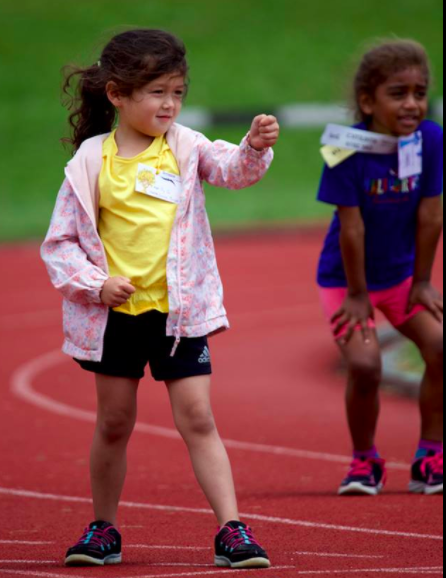 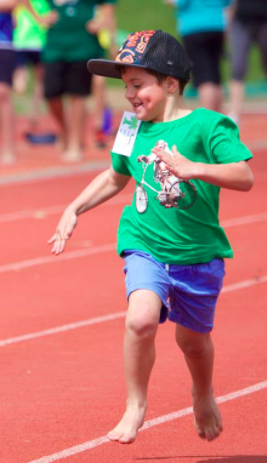 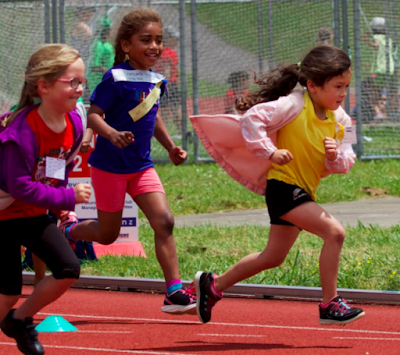 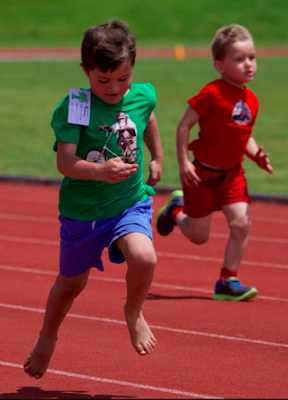 Last Friday (11 Nov) Reremoana School headed to Lloyd Elsmore Park in Pakuranga to participate in our annual Athletics Day. 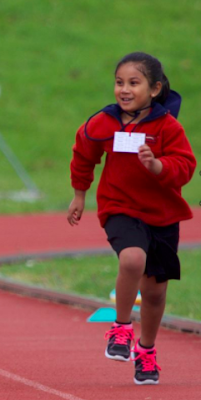 And what a day it was! 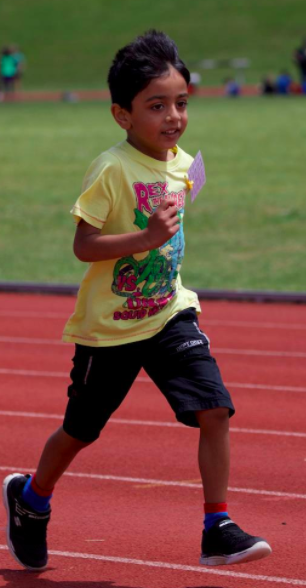 The weather was great - no rain and not too hot!!! Room 2 had a fantastic day there and everyone behaved brilliantly - well done Room 2!